Engage and retain your employees by managing bonus plans in line with corporate, team, and individual goals. 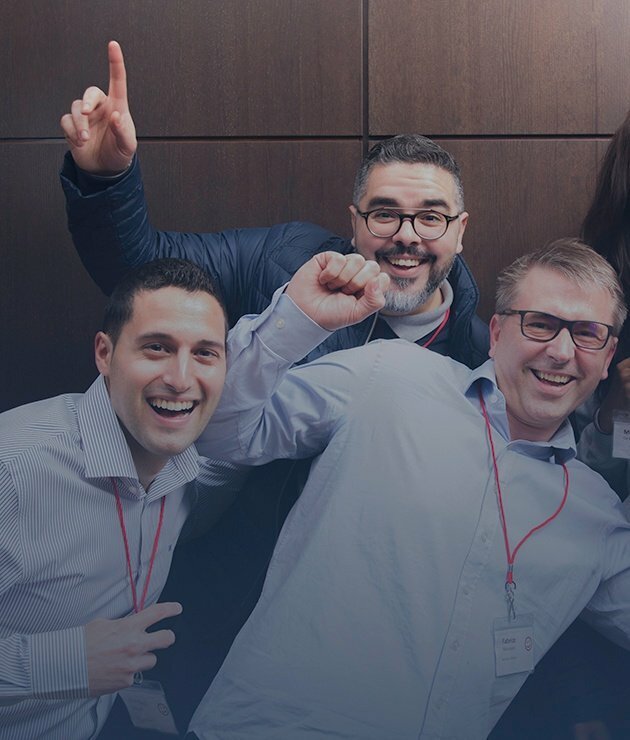 beqom helps you manage your organization’s bonus by defining goals and communicating how your employees will be rewarded and recognized for their performance across all levels of the organization. Compensation specialists can easily define, model, simulate and set-up their bonus plans, in line with corporate and regulatory guidelines. When tied together with other core Reward philosophies, bonus management can help align individual goals with the company direction and make sure that employees are rewarded and recognized fairly for achieving these goals. Our platform supports integrated bonus management as part of the overall Total Compensation process. Budget, plan and communicate potential bonus plan performance and payouts at different levels of the organization. Integrate bonus into the overall total compensation view for HR, finance and management. Create transparent and fair bonus plans to achieve an optimal performance and reward balance for both organization and employees. Support a global bonus management approach with flexibility to adhere to local guidelines and policies. Provide individual total compensation statements. Track and audit each step of your bonus process. Capgemini is streamlining bonus and salary review processes with a fully integrated and easy-to-use solution. Randstad links compensation with actual performance by using beqom's bonus management feature.